Market Losses ― If the securities in the account have market losses after the conversion, it might make sense to reverse this conversion and try again the following year. Change in Finances ― You may want to reverse a regular contribution to a Roth IRA if your financial circumstances change before the end of the year. 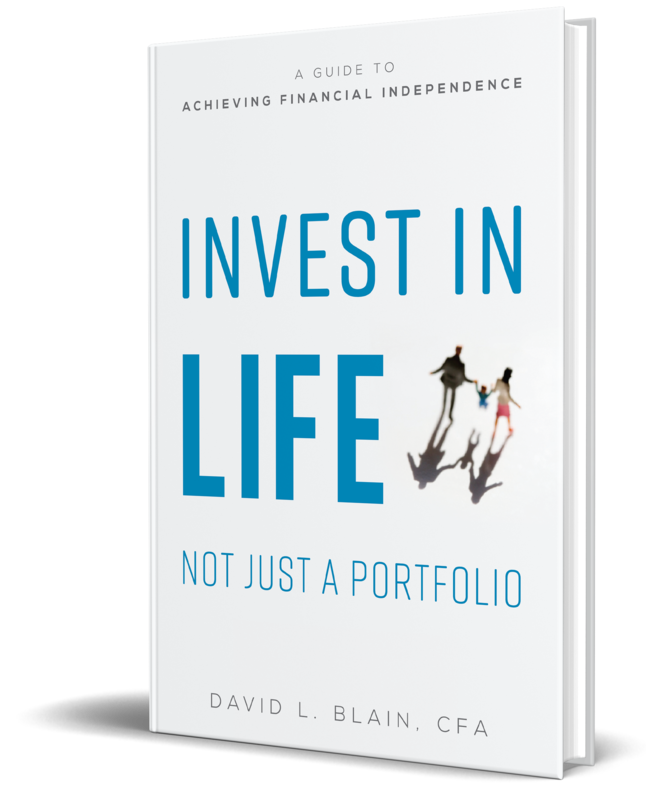 Simplify the Complexity ― You could lessen the complexity of the situation if your conversion Roth IRA is separate from the one that has your regular contributions. But, the rules governing withdrawals are significantly different for the two accounts. How? Withdrawal Restrictions ― You can withdraw contributions from your Contributory Roth IRA at any time. You must leave your money in a Roth Conversion IRA for at least five years or until you turn 59½, in order to avoid paying penalties. Deadline for Conversion ― The extended due date for conversion is October 15 of the year following the conversion year. Once this date has passed, the accounts can be combined and withdrawals made since reversing the conversion is no longer possible. Some people like to keep both the Conversion and the Contributory Roth accounts for five years for easier tracking of the 5-year conversion holding requirement. You can also keep tabs on the converted amounts by creating a simple log showing the date and amount of each conversion, and whether that conversion remains in the Roth or has been distributed or reversed. This would allow the accounts to be consolidated to simplify record keeping. Some firms go so far as to open Roth conversion accounts for each security and reverse the conversion on a security-by-security basis. If there are isolated cases where this approach makes sense, we would take look at it too, but at this point it is not a strategy that we promote. At BlueSky, we believe that if there’s a reasonable chance you’ll want to reverse a Roth contribution or conversion, keeping the accounts separate until the filing deadline is certainly a consideration. But as a general rule, we think that once the filing deadline has passed, the accounts should be combined for simplification.